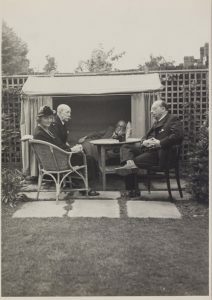 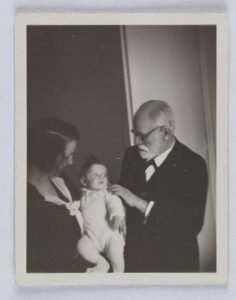 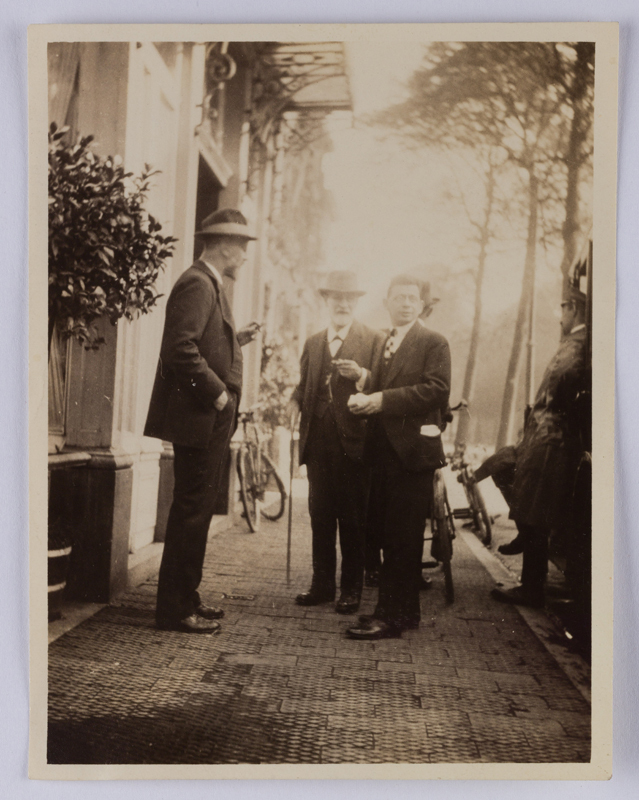 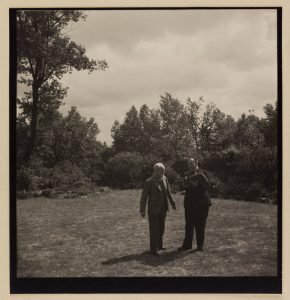 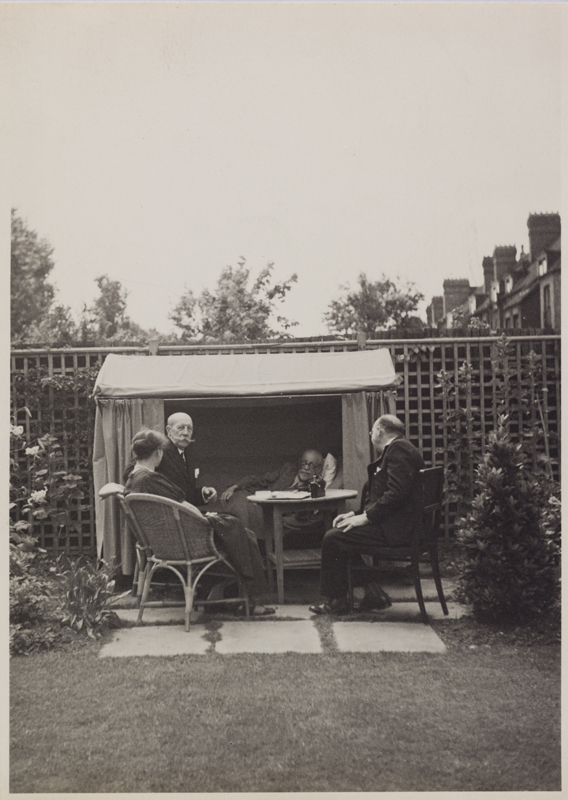 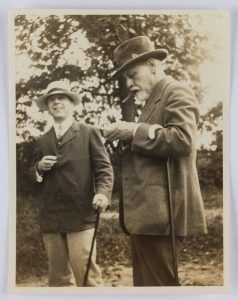 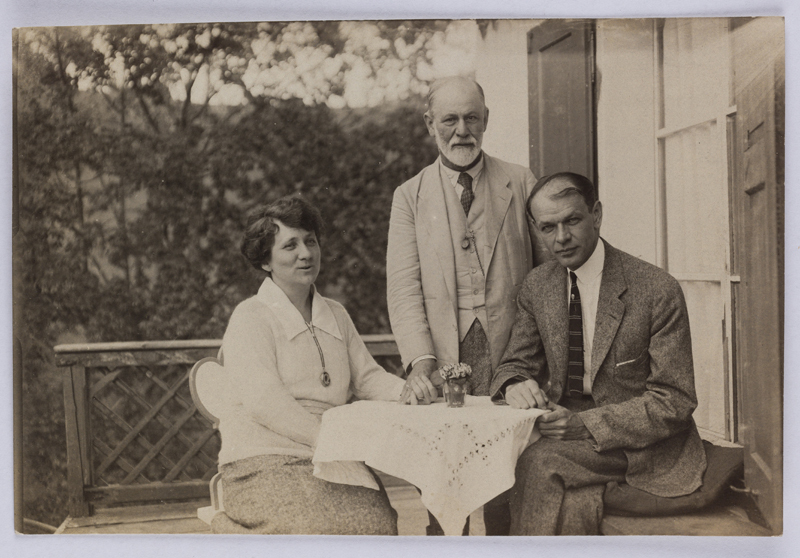 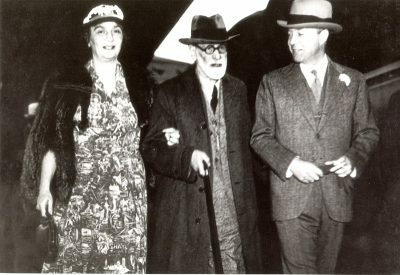 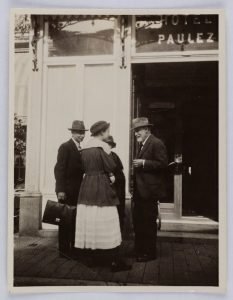 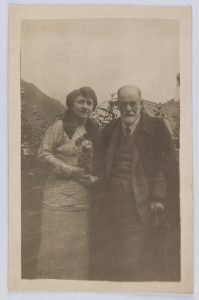 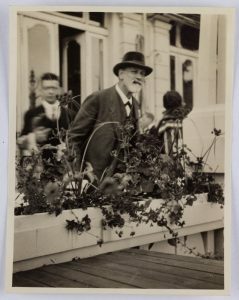 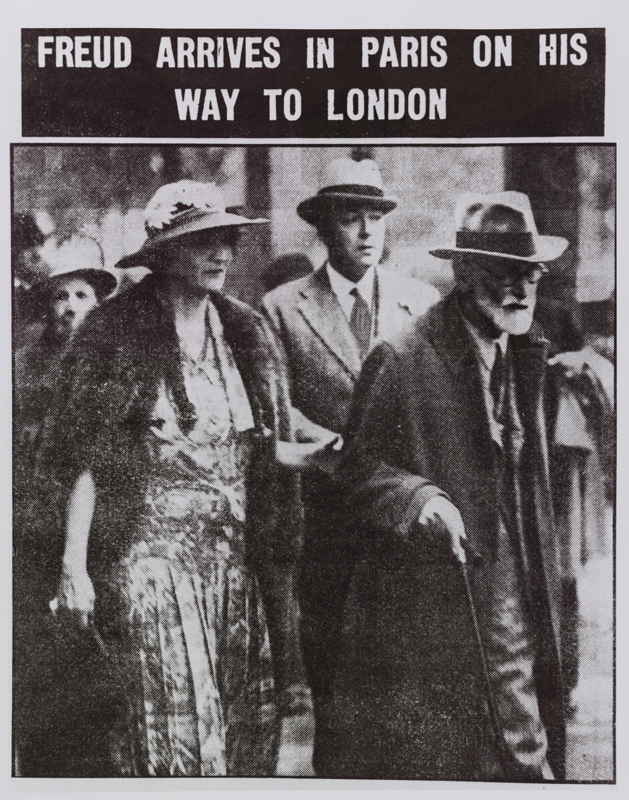 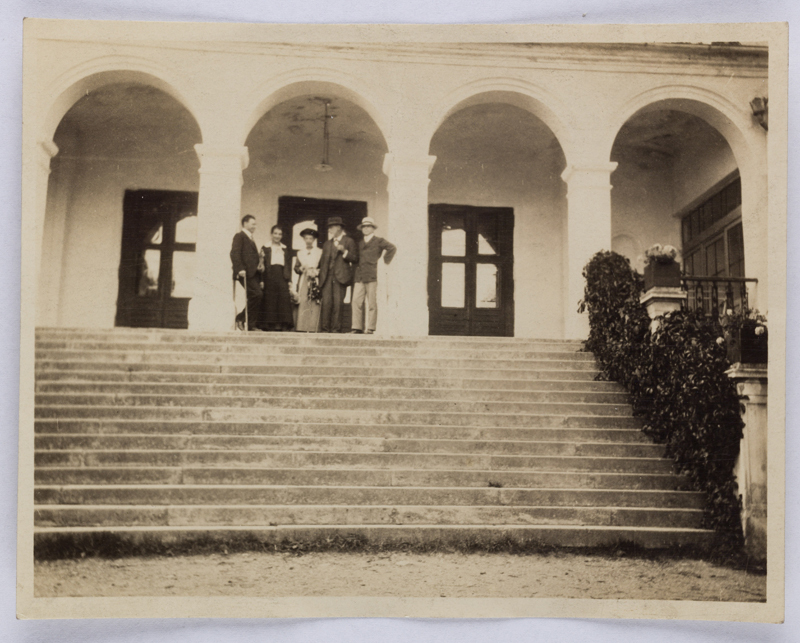 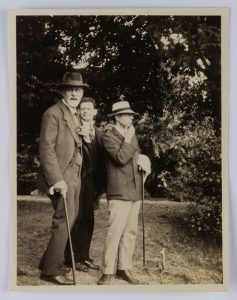 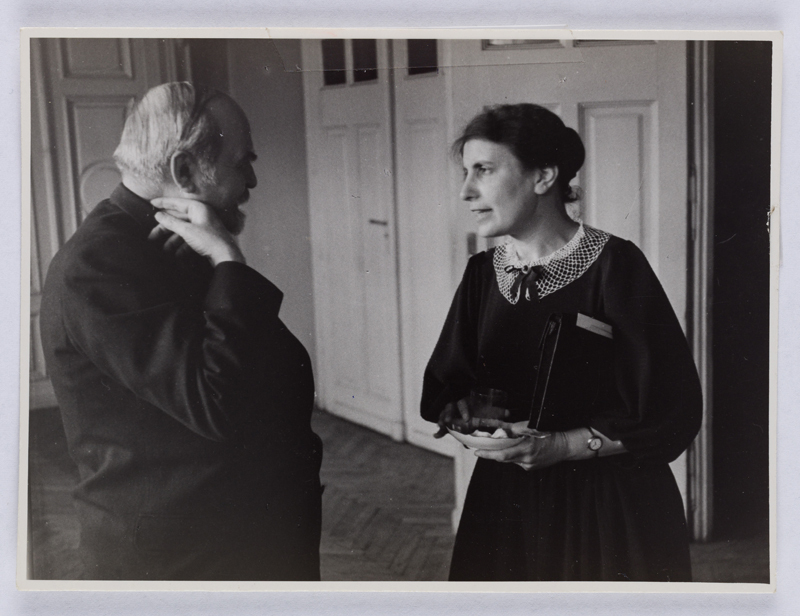 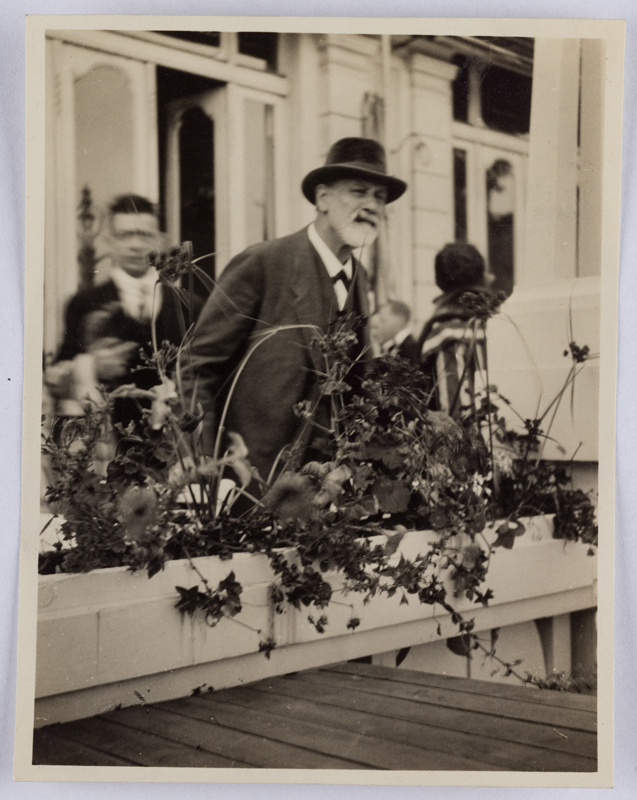 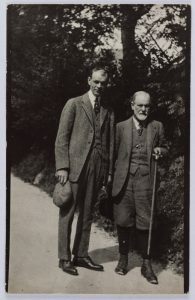 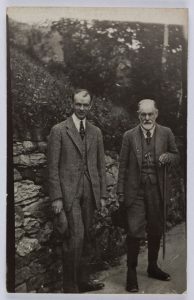 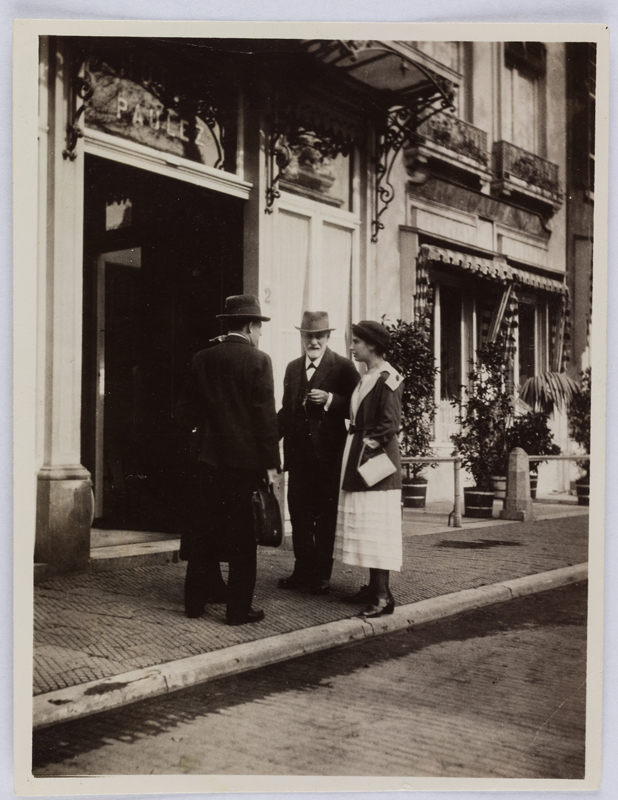 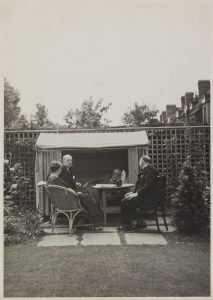 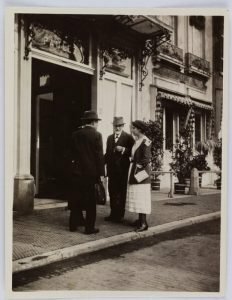 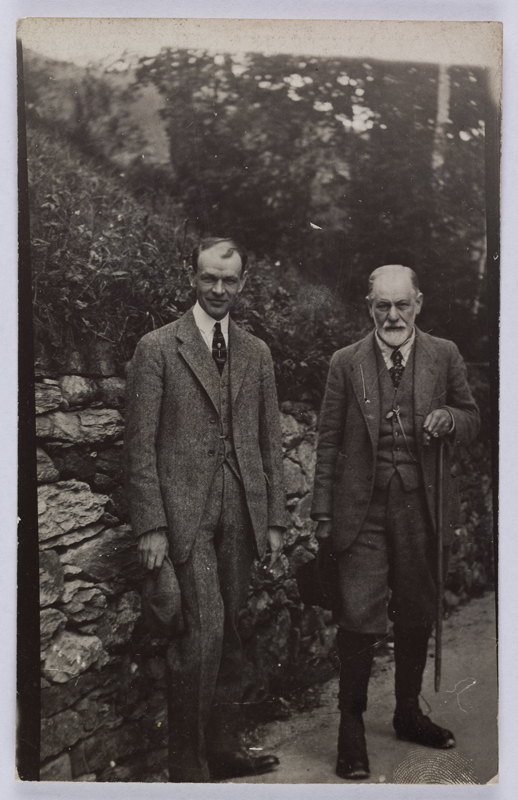 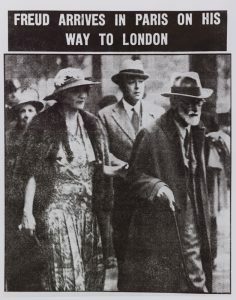 Historic photographs of the psychoanalytic movement. 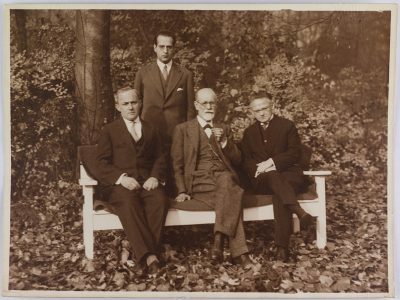 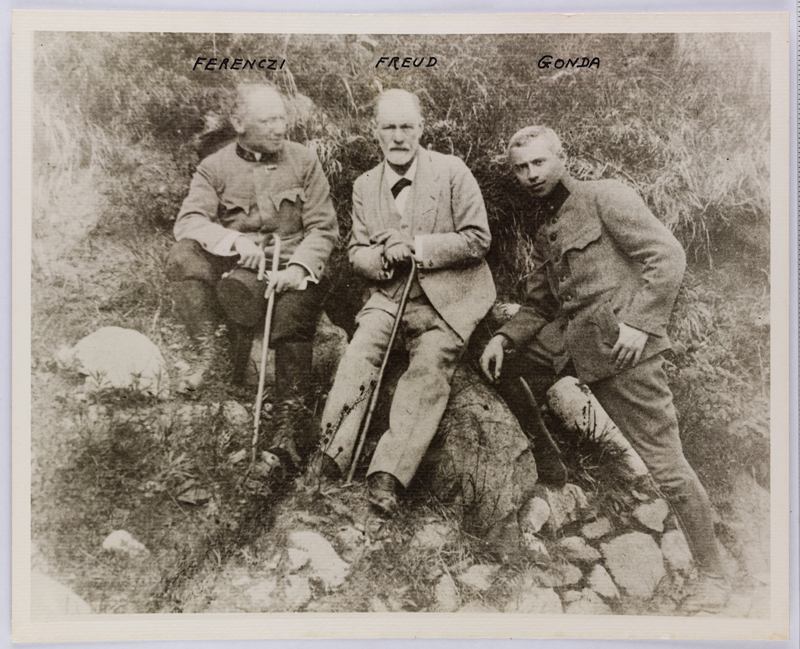 IN143: Moshe Wolff, Sigmund Freud, Ernst Simmel and Michael Balint(?). Tegel Sanitorium, Berlin, 1928-1930. IN145: Sigmund Freud, Otto Rank, Karl Abraham, Max Eitington, Ernest Jones, Hanns Sachs and Sandor Ferenczi. Berlin Congress, 1922. 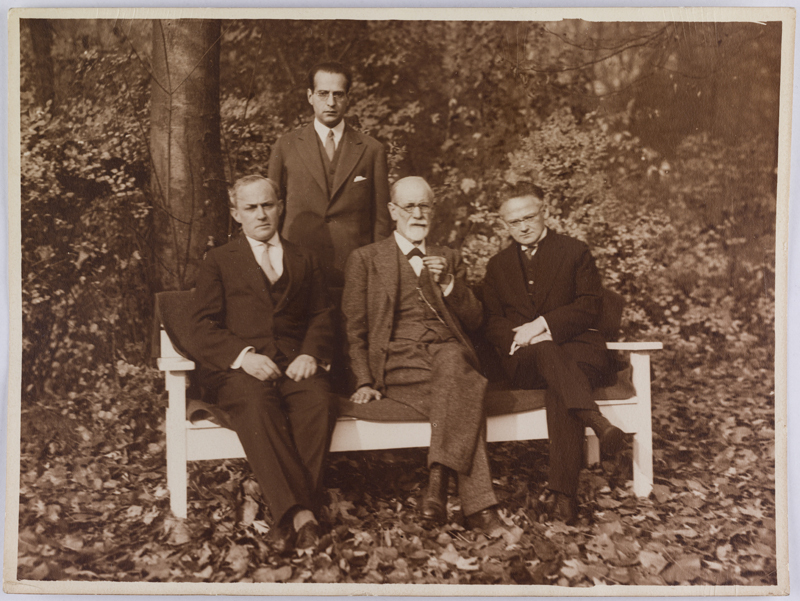 IN146: Sigmund Freud, A. 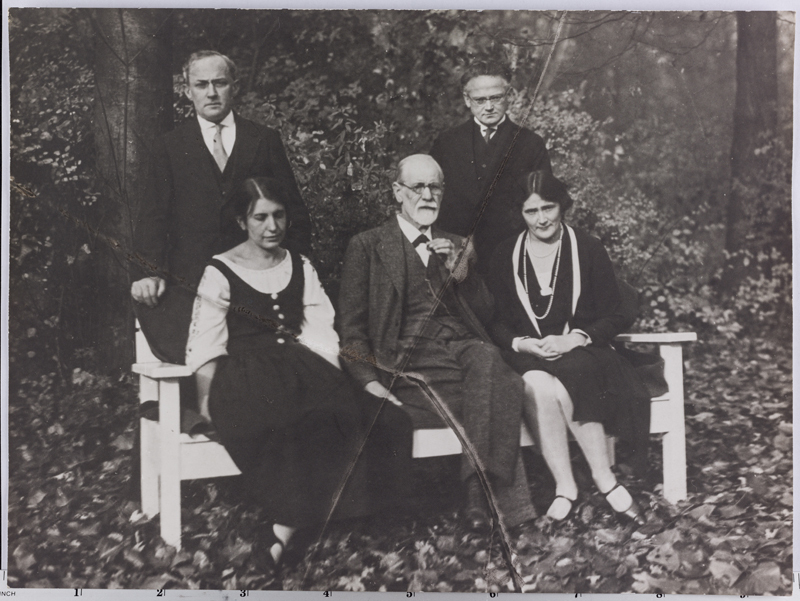 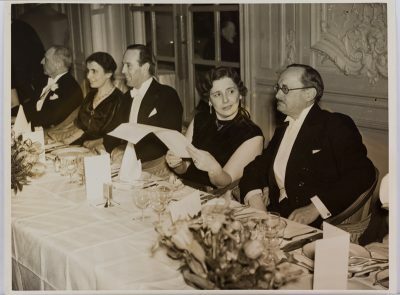 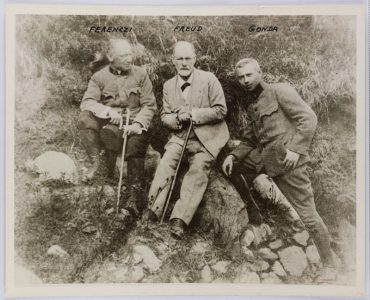 A. Brill, Ernest Jones, Sandor Ferenczi, Carl Gustav Jung and Stanley Hall. 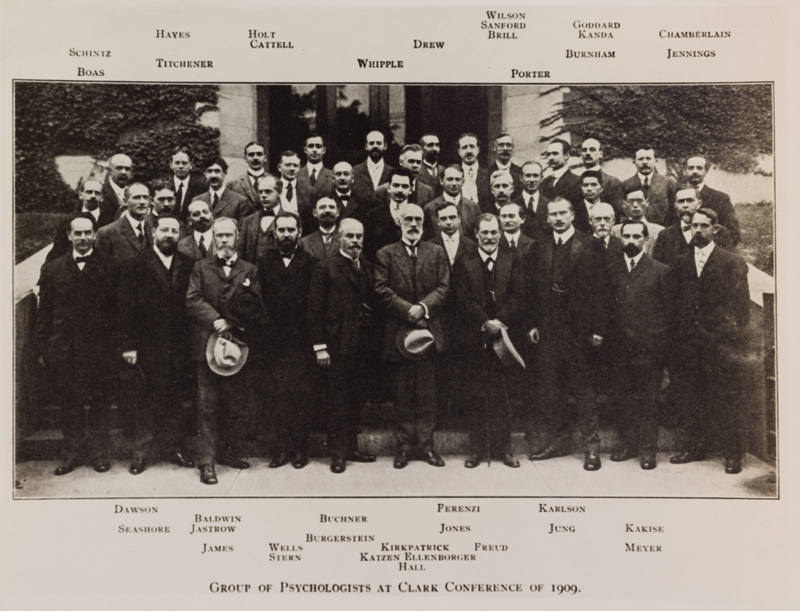 Clark University, USA, 1909. 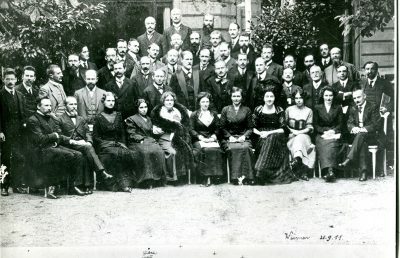 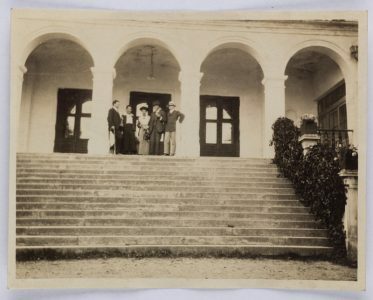 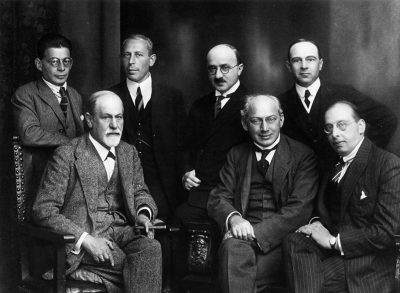 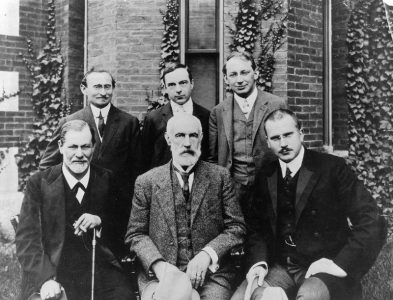 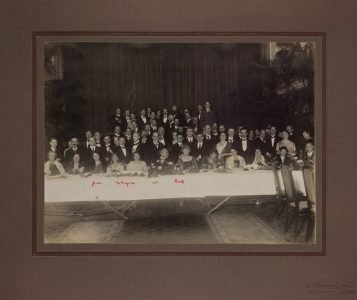 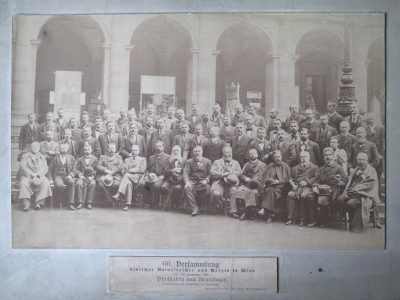 IN401: Psychoanalyic Congress, Weimar, 1911.